The Charleston County Parks are one of the greatest features in the Holy City. Sure the beaches and history are nice, but Charleston County Parks are a different world. Each Charleston County park has a unique feature and allows you to escape into nature. So much of the Charleston County Parks system features ecosystems you wouldn’t see anywhere else. We love mixing up which park we go to for new experiences. Before diving into each of the parks, our biggest piece of advice is to get the Charleston County Parks Gold Pass. The Gold Pass costs $70 for the year and gets everyone in your car in for free. Entry into the parks is $2 a person, and special events cost extra (like the Holiday Festival of Lights, which is $20 per car), so the pass pays for itself quickly. 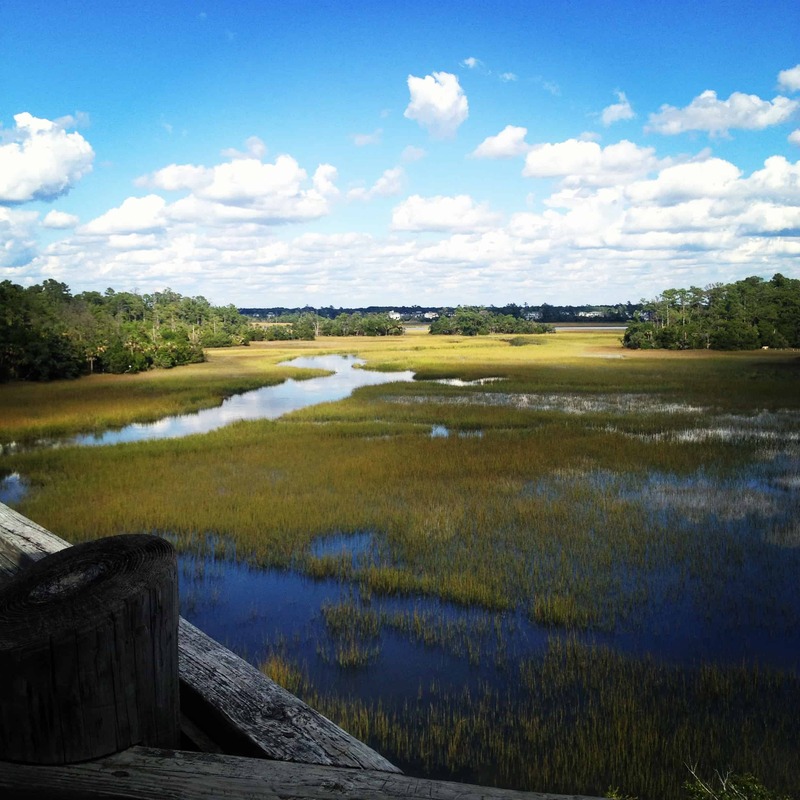 Overview: James Island County Park is our favorite of the Charleston County Parks. There are miles of walking trails taking you through cool ecosystems. We love walking and seeing palm trees mixed with pines and oaks. The pier out to the river has sweeping water views. The disc golf course also has non-paved walking trails, as well as the climbing wall and other activities. James Island County Park also has a massive dog park with huge land and beaches for the dogs to have access to the lake. You can even rent boats to go out on the lake or bikes to ride. They also have a water park with slides and pools and splash pad for little kids that doesn’t require extra fees. And if you’re looking to have a party, there are tons of shelters to rent or picnic tables to take over. Not to mention this is where the annual Holiday Festival of Lights takes place, as well as five sprint triathlons, reggae nights and many more events. Overview: Palmetto Islands County Park has a unique system of trails, featuring both paved and unpaved for walking around. A lot of these trails are along the water, so be careful for mosquitos. The trails take you to various areas with stunning views. The first is the nature areas, which are across two boardwalks from the main trail. 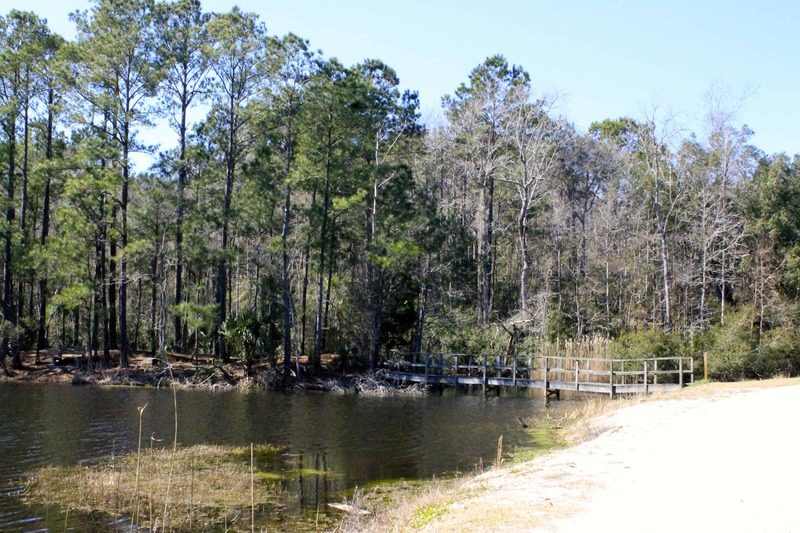 The boardwalks take you across the marsh with panoramic views around you and lead to unpaved trails through the woods. The other stunning view comes from their observation tower. Prepare for a climb as you ascend winding stairs up several stories high views for miles. Palmetto Islands County Park also features a kayak launching area into the river as well as a dog park, however it’s pretty small, usually muddy and not heavily trafficked. Overview: Wannamaker County Park has another great mix of shaded paved and unpaved trails for walking or jogging. There’s a nice grassy dog park and lots of rental pavilions, as well as some volleyball courts to play on. Being in North Charleston, it’s great for people in the area, but doesn’t have as big of a unique draw as some of the other parks if you were coming from a distance. 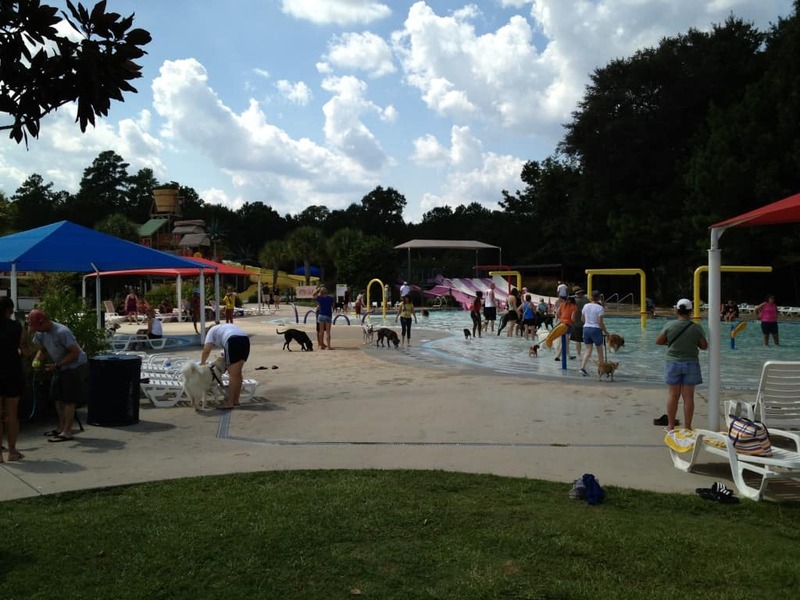 The coolest thing about Wannamaker County Park to us is that they hold the annual Dog Day Afternoon, where they lower the water level at the Whirlin’ Waters water park and let dogs come run around. It’s a super unique thing for a dog to do. Overview: Laurel Hill County Park is my favorite park to go to for a true nature walk. The trails aren’t paved, so it feels the most like being in the woods. There are several miles of trails, however some get pretty muddy after a rain and they become too hard to pass. We love that there is a huge open grass area in the middle of the park, great for picnics and shelter. There’s always an island over a short boardwalk that’s great for fishing from. Overview: Oh the majesty of the ocean. Folly Beach County Park is a wonderful facility for beachgoers, especially if you have children. 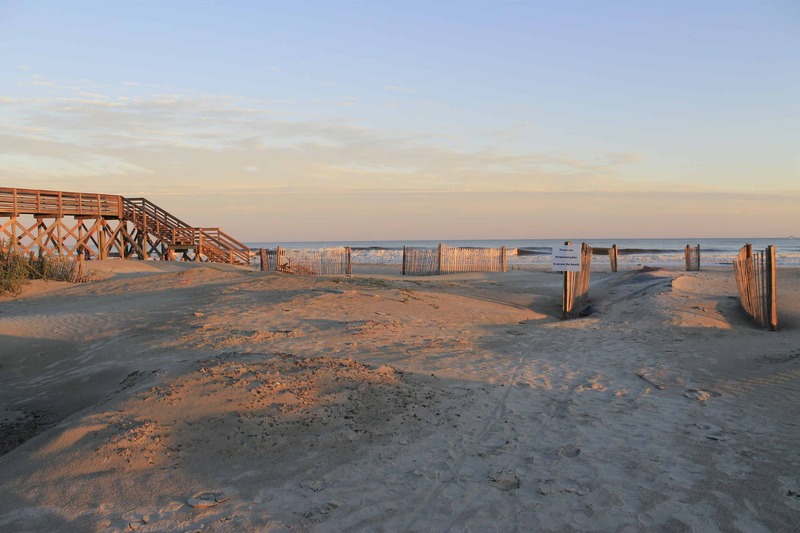 Folly Beach County Park boasts lots of parking, bathrooms, snacks and rentals. Plus, there are lifeguards during the summer season. The beach is great, but the most magical part of this park is if you walk all the way to the end… and then keep going. Loop around the back of the park to the sound side where you’re almost guaranteed to see dolphins in the early evening. Just down the road is the Folly Beach Fishing Pier, which is also maintained by the Charleston County Parks and has great fishing and panoramic views. Overview: A little further north is Isle of Palms County Park. Tons of parking for a more populated part of the city and lots of beach space. 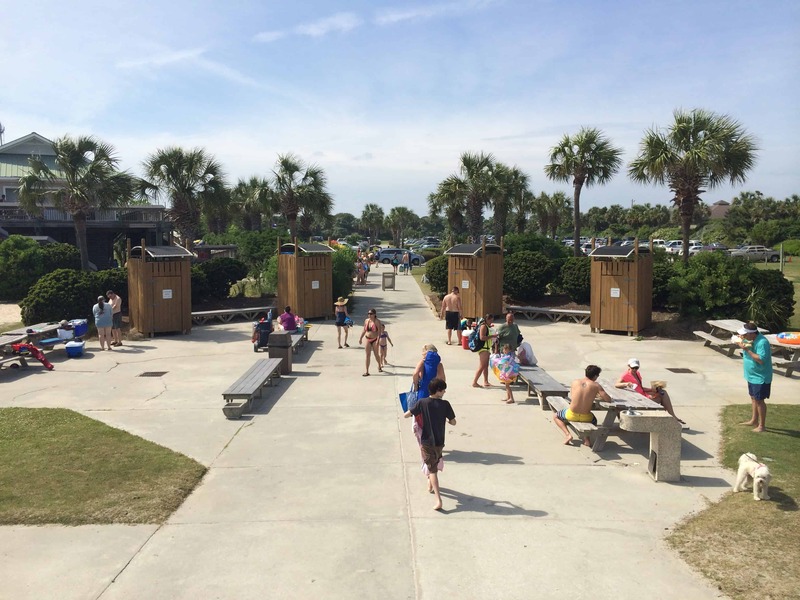 Isle of Palms County Park has great facilities, with a playground, concession stands, restrooms and special changing buildings. The one downside is that this park is always super crowded. Lots of people go to this beach as it’s the closest to the most populated parts of the city. This means you have to deal with a lot more foot traffic, and regular traffic. Overview: Kiawah Beachwalker Park is probably our favorite beach, however it can be difficult to get to. Kiawah is pretty far away from everyone that doesn’t live on Kiawah. There is a lot of parking, but if you don’t get there early enough on summer weekends, you’re going to be waiting in a one in, one out line. If you do get a spot, there is a long boardwalk with concessions, showers, bathrooms and rentals. The beach itself is naturally very wide and very long. 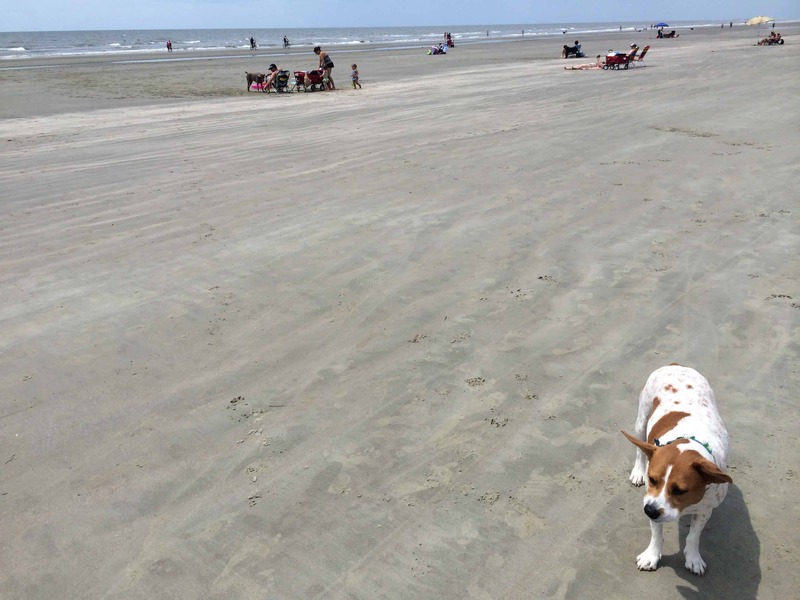 The most unique thing about Kiawah Beachwalker Park is that you’re allowed to bring your dogs. Dogs love running in the water and playing with each other in open sand. This is also the site of the Kiawah Olympic Triathlon and marathon if you’re into that sort of thing. 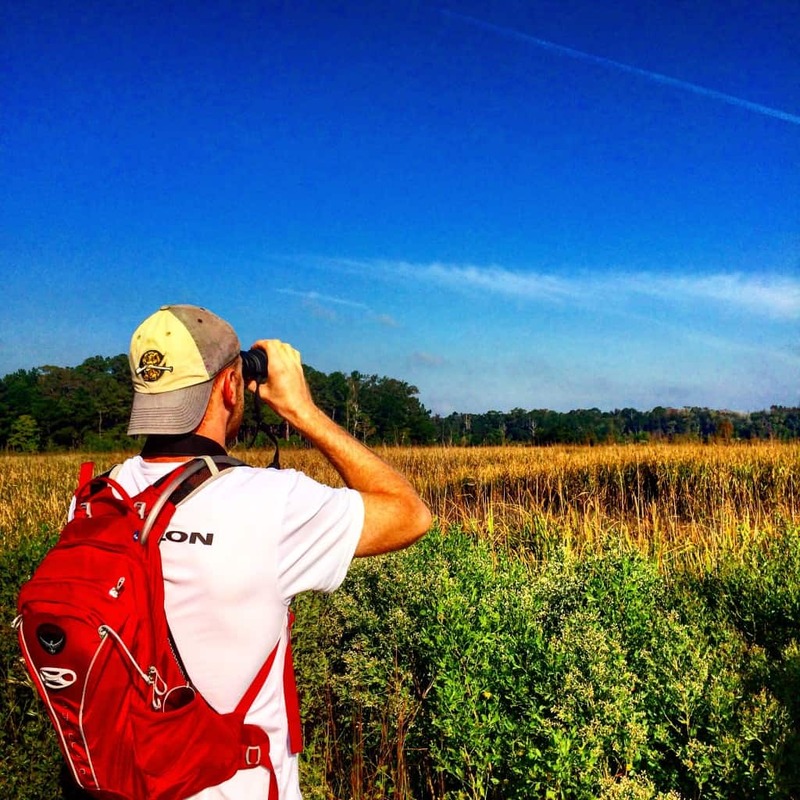 Overview: Caw Caw Interpretive Center is an amazing place to go bird watching. They host guided walks several times a week, or you can go on your own. There are lots of walking trails with cool views. The first is alligators. We saw some huge ones just sleeping on the path. The second is that much of this park is wide open with no shade (it is a bird watching park after all). This means that in the summer you need to be prepared with sunscreen and lots of water. 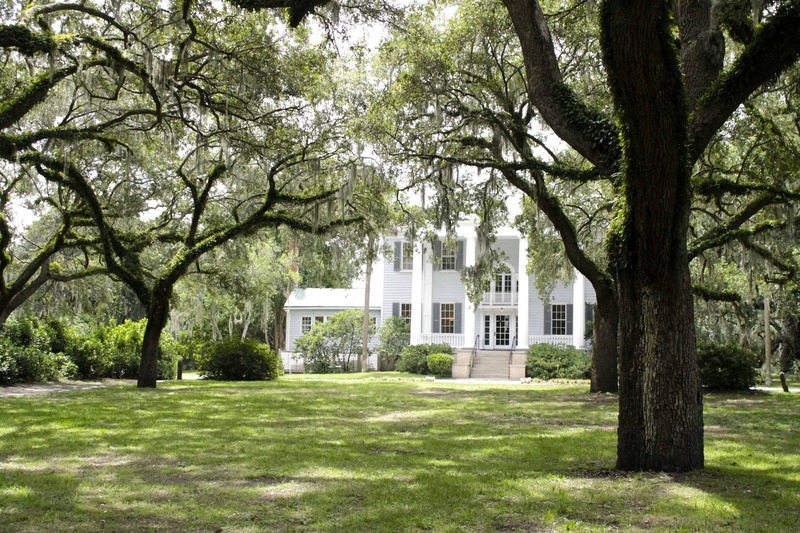 Overview: One of the newer Charleston County Parks (but oldest in terms of history) is McLeod Plantation Historic Site. On James Island, this site was given to the parks system a few years ago. On the land, you’ll find an old plantation house, servant quarters, barn and more. The park is filled with informational signs that tell you about life on the plantation and the history of the site. It’s also got a path down to the river past an old cemetery. I’ll give you $10 if you can actually see a cemetery though. 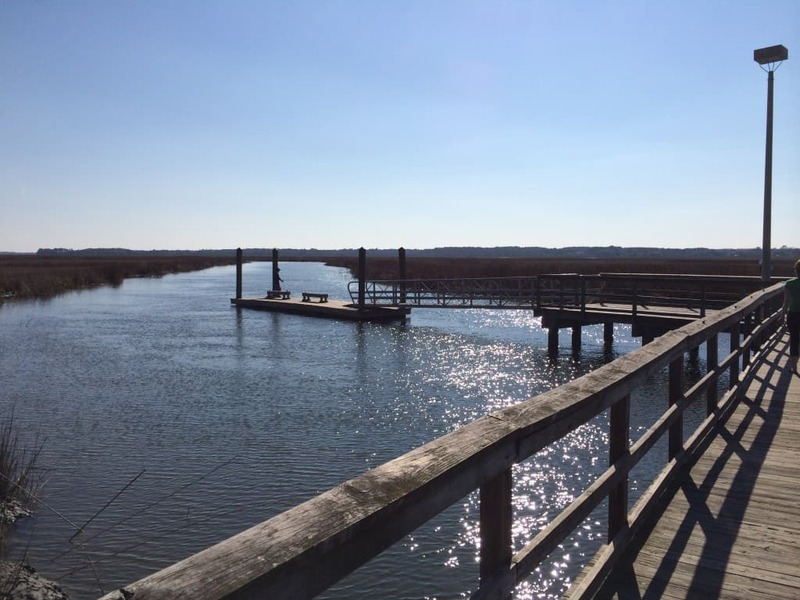 There are several other Charleston County Parks that we haven’t been to that aren’t as general and have more specialized uses, such as the Mullet Hall Equestrian Center, Cooper River Marina, SK8 Charleston and several recreation complexes.